Driverless cars are seen as the next big market potential for the automotive industry. But before we get too excited about these driverless cars, we need to carefully consider the many levels of health risks involved with this technology, as well as the loss of privacy. Vehicle crashes and fatalities are minor concerns compared to potential human DNA damage and increased risks of cancer. Of course, these press releases never mention the potential health risks. Driverless cars are already on the road in very small numbers as part of ongoing research and tests. But it is projected that within seven years, we will see a proliferation of driverless cars traveling down our roads. The main difference between driverless cars and DAS cars lies in the amount of technology that will be used. Driverless cars will use much more technology. These cars will have visual scanning cameras, laser sensors, and lots of microwave radar systems. Self-driving cars may have up to 10 microwave radar systems using very high frequency radiation, but DAS cars also use microwave radar. Each radar system will use a different frequency of microwaves in the Gigahertz spectrum and will broadcast that radiation in a specific direction. Multiple radar systems will be located in the front grill of the cars and will project microwave radiation in front of the vehicle. Self-driving cars will transmit more microwave radar radiation than DAS cars, but both have radiation risks. Both will broadcast microwaves into the environment and microwaves will be reflected back toward vehicles. Microwaves pass through glass and enter vehicles. Whenever two cars with microwave radar come toward each other on a two-lane road, both vehicles will directly irradiate the people in the other vehicle. When two vehicles with radar are following one another at a modest safe distance, the people in both vehicles will experience constant microwave radiation exposure from the forward looking or backward-looking radar beams. This means that passengers in vehicles will be frequently exposed to microwave radar radiation from all directions unless they happen to be driving on a deserted road. Even when they might be on an empty road, they will still have constant microwave radiation exposure from the hotspot antennas on their own vehicle in addition to their own on-board microwave Wi-Fi system. If anyone in the car is using the Wi-Fi on their smart phone, tablet, or laptop, then they will constantly be bombarded by the microwaves coming from these devices. Of course, let us not forget the constant level of background microwave radiation that enters cars from 3G, 4G, and 5G cell towers, and the microwave radiation from smart meter relay towers and from smart meters attached to homes near the road. Cars are metal boxes, which encapsulate microwaves. Microwave signals are reflected off surfaces and bounce around inside vehicles. They are easily absorbed by human tissue. 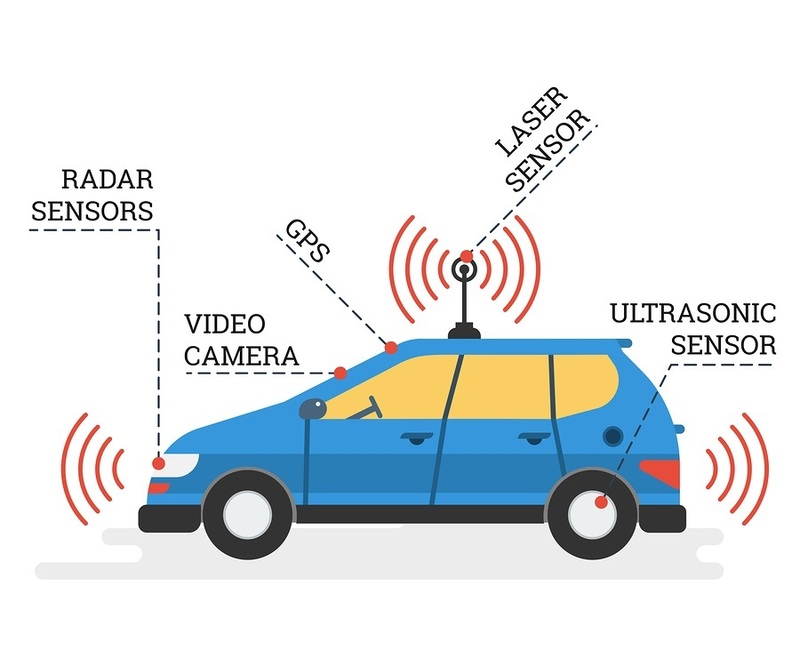 The microwave radar systems used in DAS and driverless cars can project microwave radiation for more than 750 feet in front of the vehicle and a similar distance behind the vehicle. They use a combination of short-range, medium-range, and long-range microwave radar systems at very high frequencies. Each radar system uses different Gigahertz microwave frequencies much higher than current generation cell phones and Wi-Fi. These frequencies have not been tested to prove they are safe for humans. No safety studies have been done to determine the dangers of constant exposure to multiple microwave frequencies. Every time a radar equipped vehicle moves along a street, it will irradiate people, animals, plants, and buildings. At a busy traffic intersection, the radiation of the environment will be constant. When a car equipped with microwave radars systems passes by the average home, apartment building or ground level office or storefront, the buildings and the people in and around them are subject to being irradiated. These microwaves will strike us when we are in our yards and can easily pass through window glass and enter our homes. 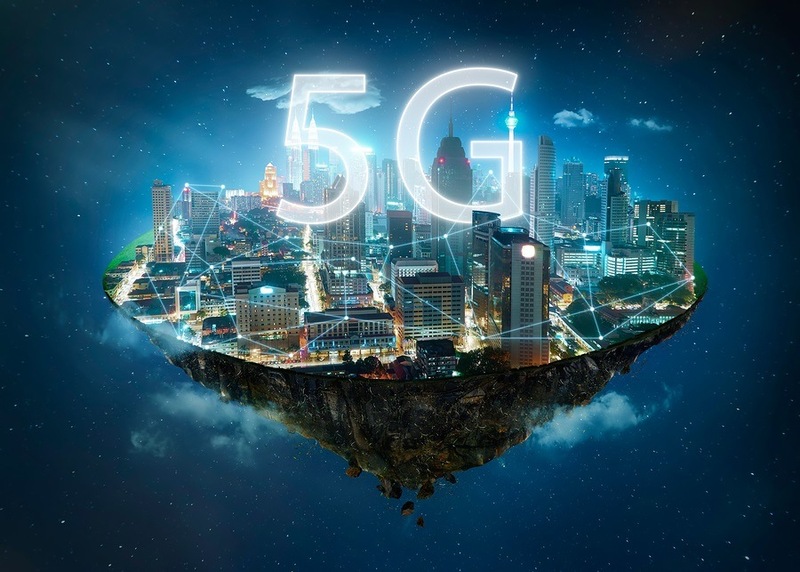 As the 5G system continues to be expanded into our cities, these vehicles will have greater freedom to travel in densely populated areas and will expose hundreds if not thousands of people to microwave radiation during every mile of their journey. The combination of all this microwave technology will damage human DNA and cause many cases of cancer in addition to numerous other forms of severe illness. In my previous article, I presented the long list of illnesses and symptoms of injury that are linked to microwave exposure. Researchers are developing computer algorithms for the on-board computers in driverless cars so that they can detect dangerous situations and make correct choices about how to avoid accidents. While this testing is occurring, human drivers are required to sit behind the wheel and pay attention to the task of driving. They must be ready to take over if the system doesn’t perform properly. 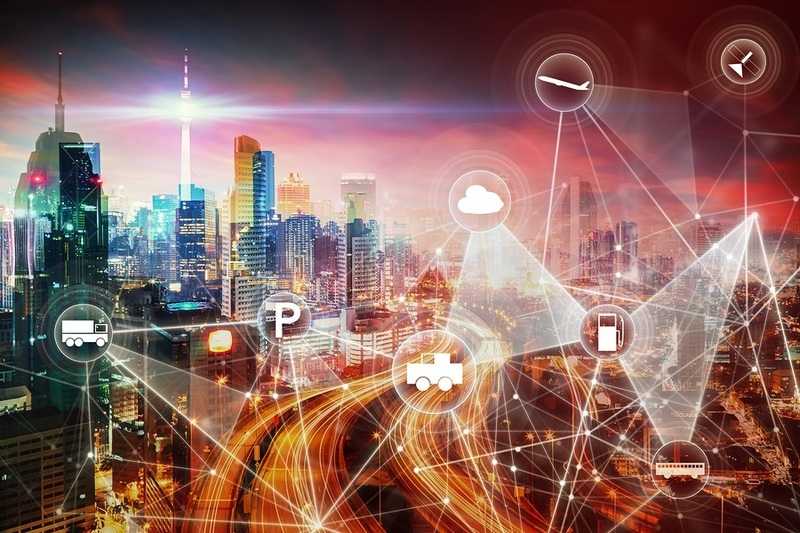 Despite the imperfections in the current auto driving technology, we are told that when 5G gets rolled out, then things should get really safe and the prices for driverless cars will become affordable for many car buyers. Based on a November 2017 news report  it appears that the proposed federal mandate for the Vehicle to Vehicle (V2V) microwave communication system is no longer being pushed forward by the Trump Administration. This system would have required all car manufacturers to install a microwave communication system called Directed Short Range Communication (DSRC), so that vehicles could use microwaves to send warnings to other vehicles about dangerous situations. This would have been in addition to the microwave systems used by DAS and self-driving cars. 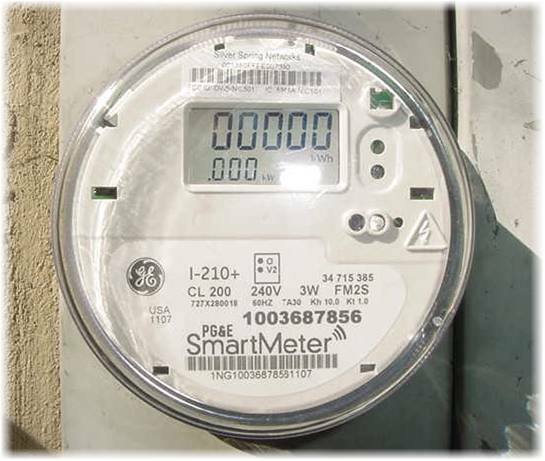 The V2V DSRC system would have produced harmful health effects that would have been equal to or even more dangerous than those produced by utility company smart meters. The DSRC would have broadcast microwaves in a 360-degree field around light duty vehicles such as cars, trucks, motorcycles, and buses. The microwaves would have radiated in all directions for up to 500 meters – more than 1,500 feet. Each DSRC unit would have sent out bursts of microwave communication 10 times per second. We should not assume the V2V DSRC system is dead, because it could be easily moved to the front burner again by a future administration in the name of public safety. The serious health risk of microwave exposure from smart meters was discussed extensively in one of my previous articles. If you really want to protect your health and the health of your family, then don’t buy a car with a DAS system. Unfortunately, DAS is becoming standard equipment on many vehicles. If you are buying a car that is already equipped with DAS and/or DSRC, then do everything you can to get these systems disabled. If the model you have selected cannot be purchased without DAS and/or DSRC, and it cannot be disabled, then choose a different model or manufacturer. Otherwise keep your older car that doesn’t have all the microwave technology or shop for a used vehicle that hasn’t been equipped with DAS. Everything associated with DAS cars, driverless cars, and the proposed V2V systems is being promoted in the name of preventing accidents, saving lives, and giving us that level of true freedom that the masters of marketing want us to believe we need. Even though microwave radiation is known to be extremely dangerous [3, 13, 14], telecom companies and now car manufacturers are employing the technology as if it is completely harmless. They don’t have to prove safety since the FCC has given the green light to microwave technology based on long outdated research from 1996. These new sources of microwave radiation will produce extensive harm when combined with all the other sources of background microwave radiation in the environment from Wi-Fi, cell towers, smart meters, cell phones, etc. Will we be able to enjoy the convenience of driverless cars if we will be suffering from illnesses caused by the microwave radiation they produce? If the cost of DAS and driverless technology includes more cancer [3, 13], heart disease, and diabetes and dozens of other illnesses , then will this technology really benefit us? Do we really want our driving habits, including everywhere we travel, recorded with the auto industry and their service providers? Are DAS equipped cars and driverless cars really worth the potential destruction of our health and loss of privacy?